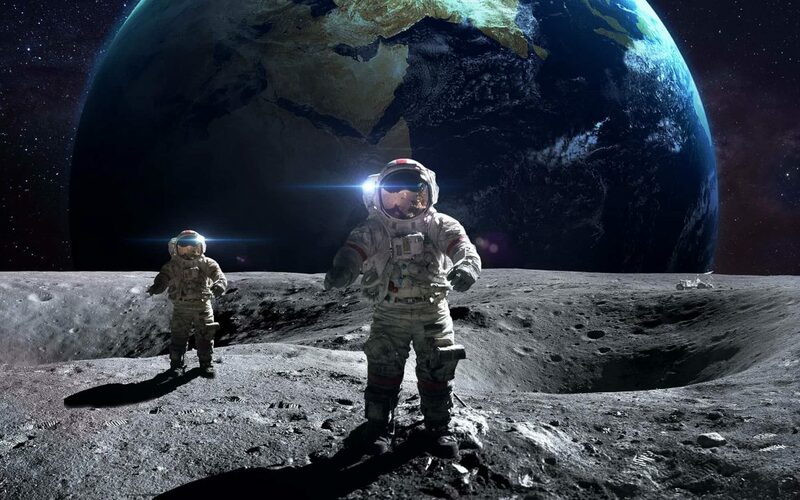 Space exploration is the discovery and exploration of outer space by means of space technology. Physical exploration of space is conducted both by human spaceflights and by robotic spacecraft. While the observation of objects in space, known as astronomy, predates reliable recorded history, it was the development of large and relatively efficient rockets during the early 20th century that allowed physical space exploration to become a reality.